Step into your finest pair of cowboy boots and head to Choctaw Casino Resort's Grand Theater in Durant. 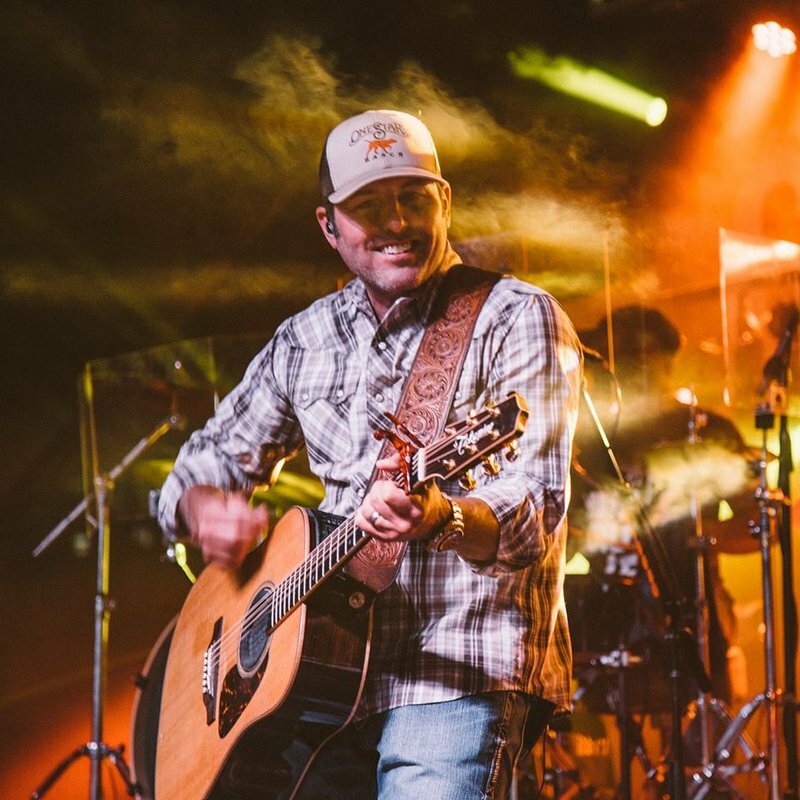 Navigate to the front of the stage at this standing show and dance along as country music sensations Casey Donahew and The Josh Abbott Band headline the night's concert. Donahew got his start playing shows at local bars before landing on Billboard's Top 30 country album chart. Sing from your seats as he performs his well-known hits like "Double-Wide Dream," as well as new tracks off his 2018 album "15 Years, the Wild Ride." The Josh Abbott Band is a fun-loving group from Lubbock, Texas. The band has earned three singles on the Billboard Hot Country Songs chart, including “Oh, Tonight” featuring Kacey Musgraves. Don't miss a good time at this show in Durant. $30 While every effort has been made to ensure the accuracy of the pricing listed above, prices are subject to change without notice.